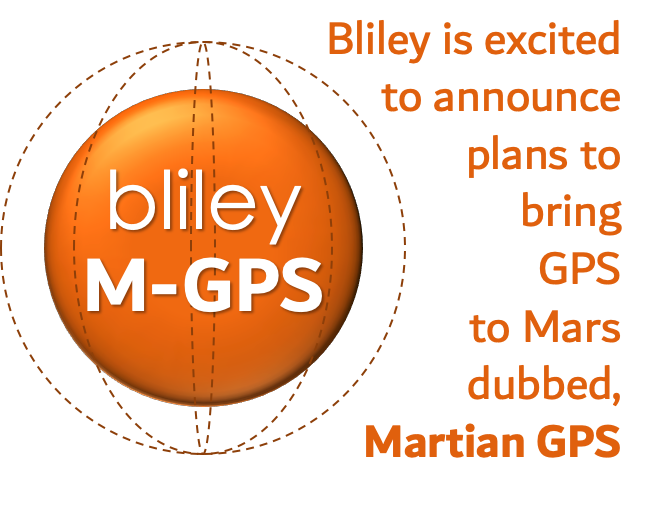 Erie, PA April 1st, 2019: Bliley Technologies is excited to announce their plans to build the first "Martian Global Position System (M-GPS)" constellation on Mars. 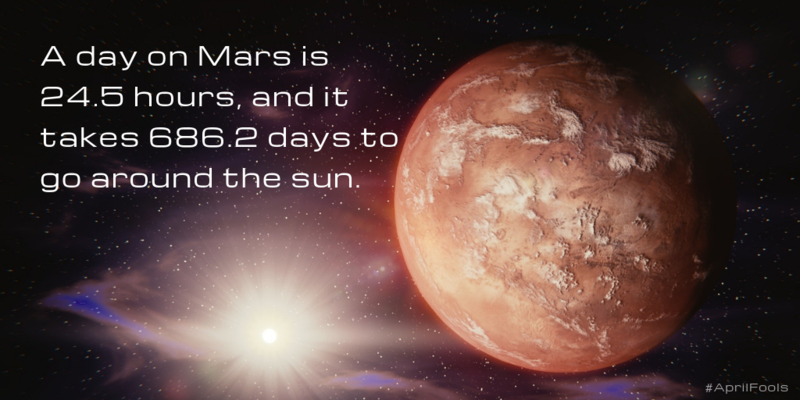 This fact got us thinking, "When you're on Mars...how will you ensure accurate timing?" 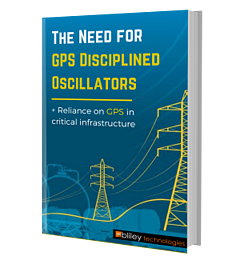 It matters to us because Bliley has been enabling accurate timing and frequency for a really, really, really, really, long time. So we decided to take a bold step and invent the global positioning system for use on Mars. Naturally, we're calling it the "Martian Global Positioning System". M-GPS for short. "It currently takes 3 to 22 minutes depending on time of year to communicate with earthlings from Mars. 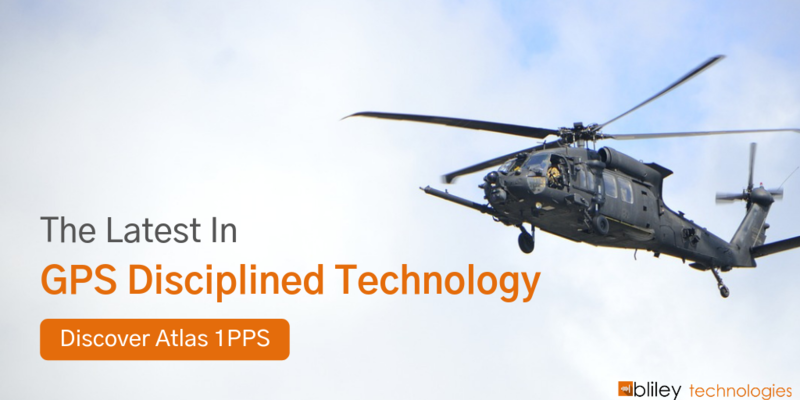 Our M-GPS system will provide a better means to communicate." Bliley plans to launch pallets of M-GPS satellites to the Martian surface using conventional rocket technology. Once on the surface of Mars, the M-GPS satellites, which will be roughly the size of a sleeve of New York style bagels, will be launched into their Martian polar orbits using a large industrial sling-shot. The number of satellites in this planned constellation is 1,930, an ode to the year Bliley was founded. Bliley is excited to take precision timing on Mars further. If Elon Musk is reading this...please consider using this state-of-the-art technology alongside your mission to colonize Mars. "We're currently looking for financial investments to back this project (which is in the requirements definition and system architecture phase) and bring our vision of Martian Global Positioning to fruition. If you're interested in investing in this truly "out of this world" vision, email us today!" exclaimed Bliley CEO, Keith Szewczyk.